Now in its 5th year, the UK Employee Experience Awards (UKEXA) is growing rapidly. The awards recognise and celebrate the excellent employee reward, retention, and support measures organisations undertake to develop a productive workforce and strengthen the company from within. The UKEXA is a vehicle for sharing best practice and enables the organisations who enter to promote continuous improvement, learning, and personal development. The awards finals take place during the working day, offering excellent brand positioning and valuable networking opportunities with the many cross-sector companies that attend. 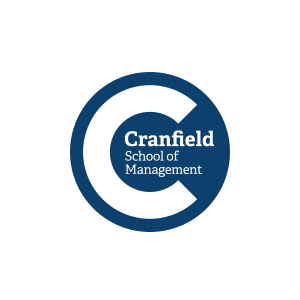 The finalists are assessed by an independent panel of judges through both the written entry and live presentation on the day of the finals, with a scoring criterion endorsed by Cranfield School of Management. The awards aim to celebrate diverse enterprises by bringing together in one place, and in one day, the leading examples of effective employee experience practices. The awards have recently been accredited with the Gold standard in the Awards Trust Mark scheme from The Independent Awards Standards Council, meaning they meet the highest standard in the areas of scoring, feedback, transparency and judging. Who can enter the UKEXA? Entries are welcomed and encouraged from all businesses, organisations and individuals regardless of sector who are committed to providing exceptional employee experience. 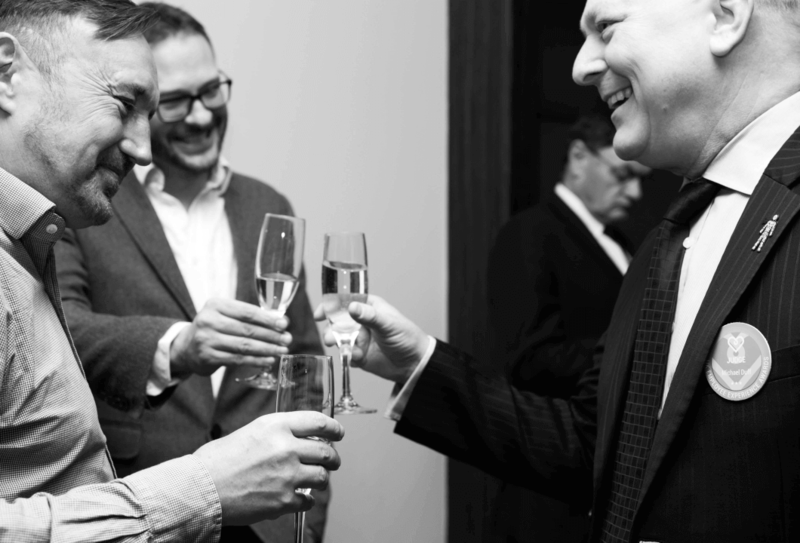 The awards provide a platform for you to showcase your skills, expertise and depth of experience to your clients and investors, and future employees, while sharing best practice with fellow industry leaders. The awards are designed to encompass every sector of company working in both B2B and B2C environments, whether it has one employee or thousands. The judges will identify excellence and innovation no matter the size of the organisation and we have found SMEs and large corporations fair equally well in front of the panels of independent judges at the awards finals. What Kinds of Initiatives Can Enter? In a competitive arena, employees want to work for a company that develops and supports them in their role. The judges want to hear from organisations or individuals striving to surpass their employee needs and deliver initiatives that have proven to increase employee engagement and profits and reduce staff turnover. 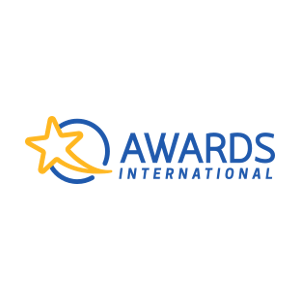 The awards welcome examples of inspiring employee experience enterprises from any industry. Our awards are like no other. The UK Employee Experience Awards finals and ceremony take place during the working day on Wednesday 15th May 2019 at Park Plaza Riverbank, London. The morning consists of the live entry presentations made to the independent judging panels, followed by a superb gala lunch and the exciting awards ceremony. There is plenty of scope for networking throughout the day, and many of the live presentations will be open to spectators to encourage and support best practice sharing. The awards celebrate and reward your team’s talent while raising your profile and attracting a new network of customers. 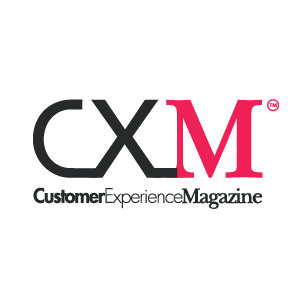 Along with our media partner the Customer Experience Magazine we feature stories and guest articles from the finalists and winners throughout their awards journey. 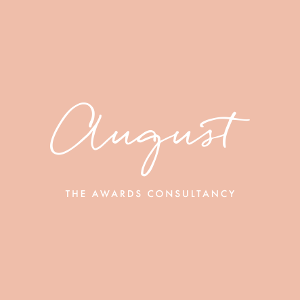 You will be guided and supported throughout the awards journey by a dedicated awards consultant who is on hand to advise you on everything from the best categories to enter to how to write and present your entry. 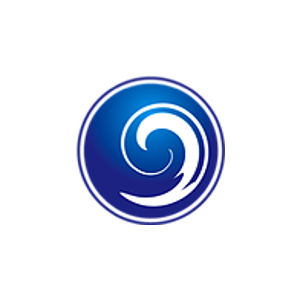 We also provide many free online resources including winner’s case studies and informative webinars, as well as helping you enhance your profile via our social media and online media partner the Customer Experience Magazine.